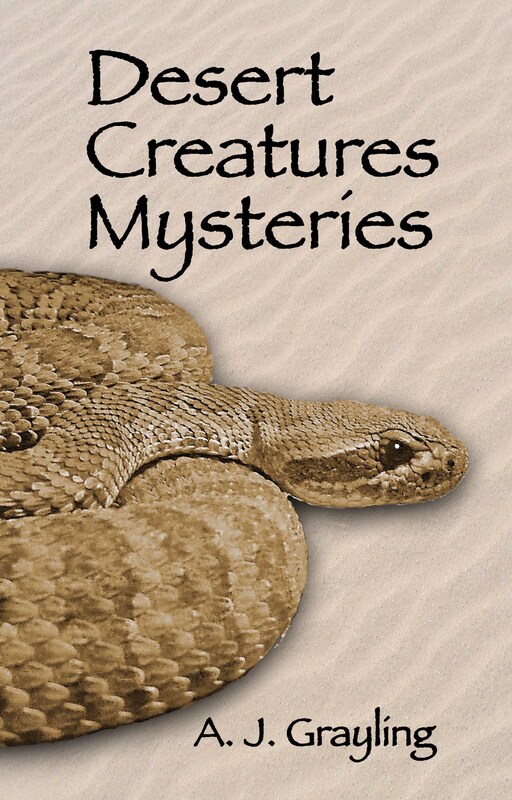 Now you can get a great Desert Creatures Mysteries e-book. It goes into detail about the strange animals of the desert, and some of the cool science about them. 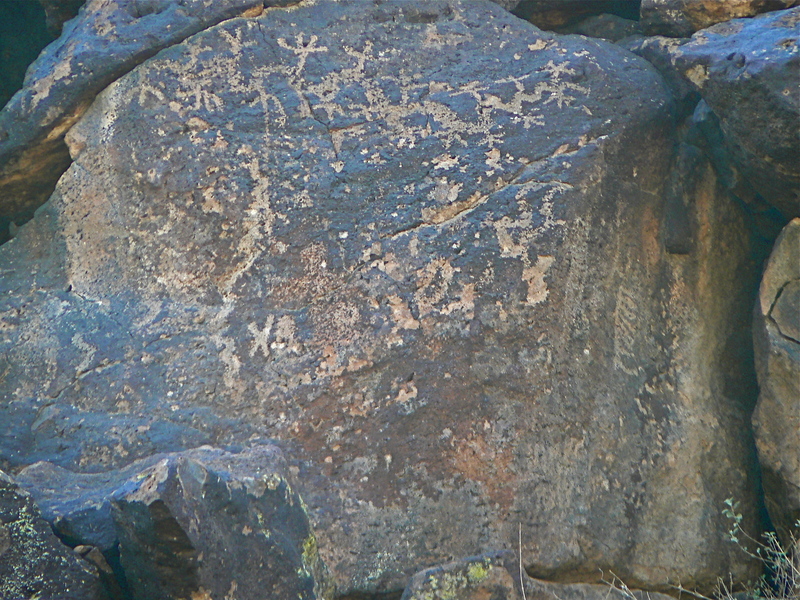 Striking petroglyphs are found carved into the dense basalt rocks of Hedgepeth Hills in Glendale, Arizona. Over thousands of years, people traveled from nearby and far away to gather the dense basaltic rock they could use for food-grinding stones and other tools. And while they were there, they carved pictures in the weathered surface of the rocks. There are obvious as well as more subtle things to consider when planting a landscape around your desert home. Not surprisingly, the number one limiting factor in the desert is water. The number two limiting factor is shade. Some desert plants can’t tolerate any, some need it. Other factors such as temperature, predators, and wind vary by specific location. Interestingly enough, as well as enduring brutal heat, many parts of the North American desert reach temperatures below freezing at least a few days a year. 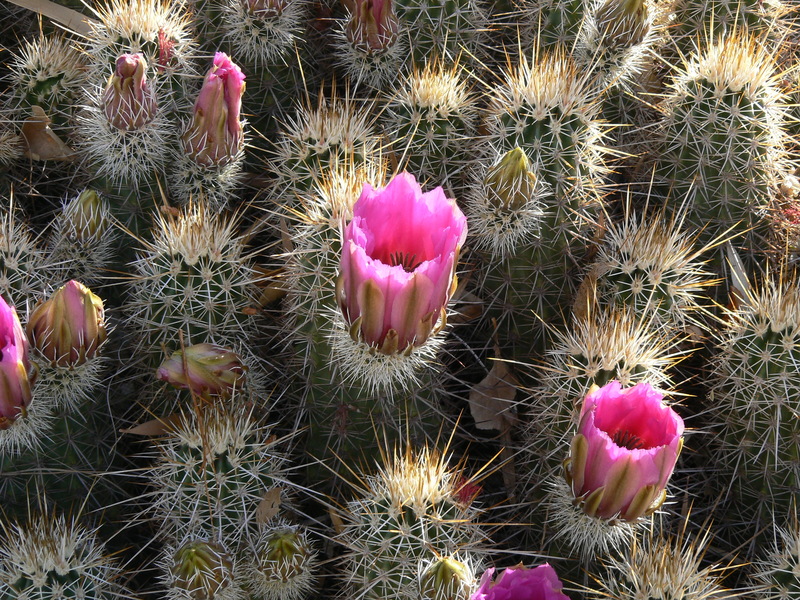 The thorns and armor on many desert plants attest to their predators, ranging from insects to grazing mammals. With a little knowledge, you can enhance your landscape naturally.